Your Message, Creative. Cohesive. Engaging. Don’t underestimate Google’s desire for quality content. Building custom content is no easy task these days. We have our professional copywriters working around the clock for our clients. To become an excellent copywriter, you have to have years of writing experience and a desire to put pencil to page. However, most of us just require help with creating meaningful copy that creates interest in our services, products and emphasizes our brand. Our copywriters not only provide the right keywords and copy, but they can quickly create content that will engage your readers and keep them on your longer. This increased engagement time is then recognized by Google and can give your content a much higher score in Google’s search. Generating compelling content that viewers will read, like or comment, and then help to syndicate across multiple networks is never easy. Creating this type of content is necessary for your website to the attention it deserves. 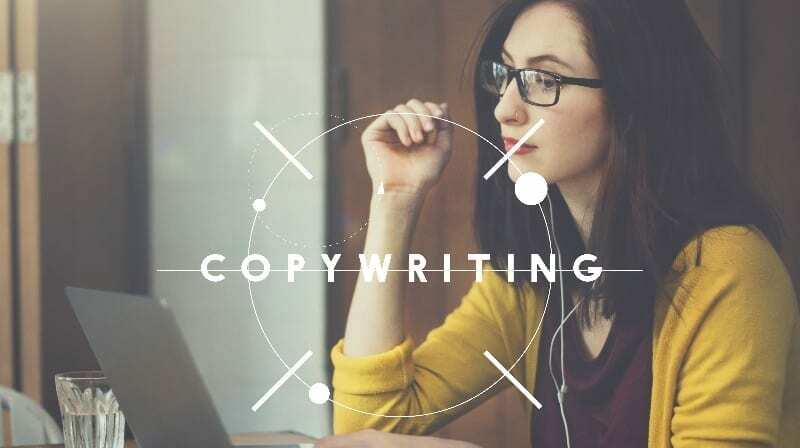 If you desire compelling copy that integrates nicely with your viewer’s focus and interest, then let us provide you highly engaging content from our professional staff copywriters.